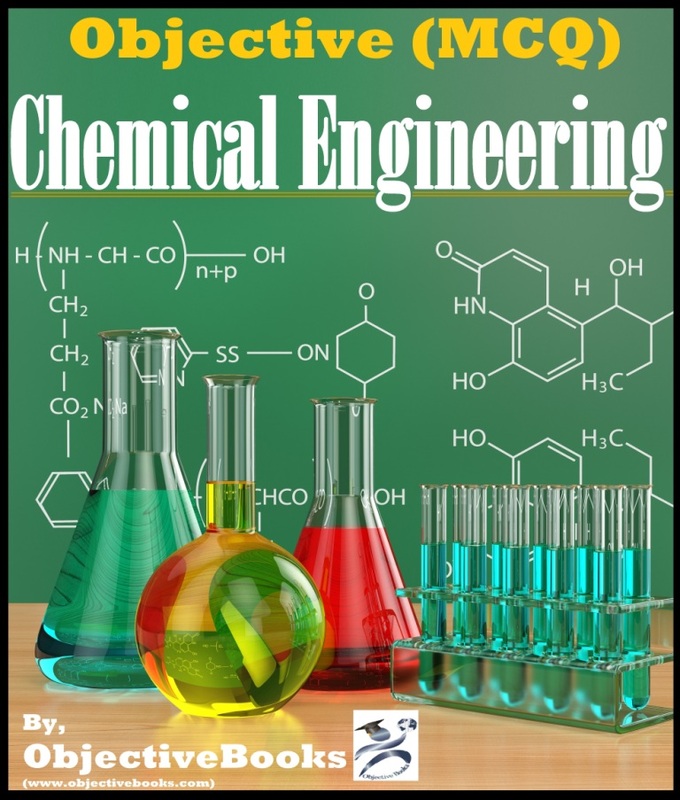 This book has been written for Chemical Engineering students and Graduate Chemical Engineers by keeping in mind of various competitive exams and interviews of all kind of organizations. The subject matter studied in the curse and the pattern is frequently used in many exam papers in higher classes and in many interviews of leading organizations and Exams like RCFL / GATE / IES / UPSE / SSC / PSUs and State level Exams. This book caters to the syllabus of almost all Universities. This book covers almost all the topics of Chemical Engineering. The subject is divided in parts by topics and all are covered by Multiple Choice Questions (MCQ) with Answers.